Since 2008, the WillPower Foundation has given more than $200,000 to help individuals with different abilities meet their full capability. 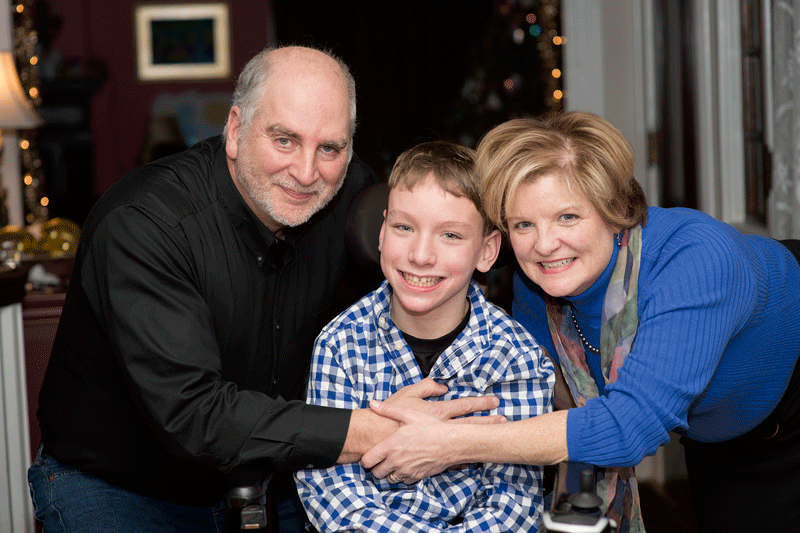 Families caring for loved ones with disabilities and special health care needs face unique financial hardships. The WillPower Foundation provides grants to Western Massachusetts families and individuals with different abilities. See the POWER of our work. Watch now. Make a birthday gift to WillPower. We are honored and thrilled to share that WillPower has been named as one of BusinessWest's 2018 Difference Makers! This program honors members of the community that are positively impacting the quality of life in Western Mass through energy, imagination, and perseverance. WillPower is so appreciative of this recognition. A huge thanks to our supporters: YOU are the true difference makers, and we could not have done this without you! Get involved. We all have the power to make a difference. 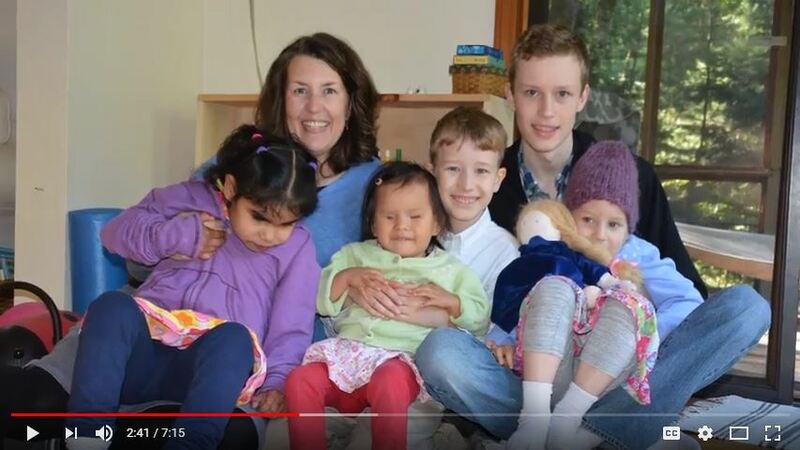 The WillPower Foundation provides financial support that empowers Western Massachusetts families and individuals with different abilities to meet their unique needs. 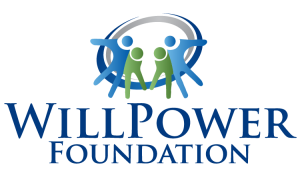 The WillPower Foundation was created to help Western Massachusetts families bridge the gap between increased expenses and decreased income that exists for many of our community's families. Apply for a WillPower Grant now. "The time has been great for him, and it is also therapeutic on many levels! We are grateful!" "We just received a fabulous grant from your organization. You make it possible for us to get those "extras" like sensory toys, ride on toys, gross motor equipment. Thank you!" "My daughter just received her new car seat [to fit her AFOS] and she loves it! The space it provides for her AFOs is amazing. Thank you so much!" "I would like to say thank you to the WillPower Foundation for the grant monies we used for therapeutic riding lessons for my daughter. 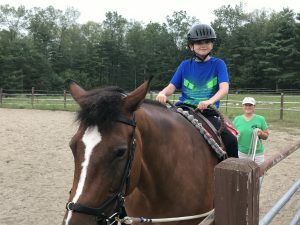 The riding lessons have helped with her self-confidence and encouraged her to try new things, which has never been easy for her. The smile on her face shows how comfortable and confident she is becoming. Thank you for the amazing gift you have given my daughter." 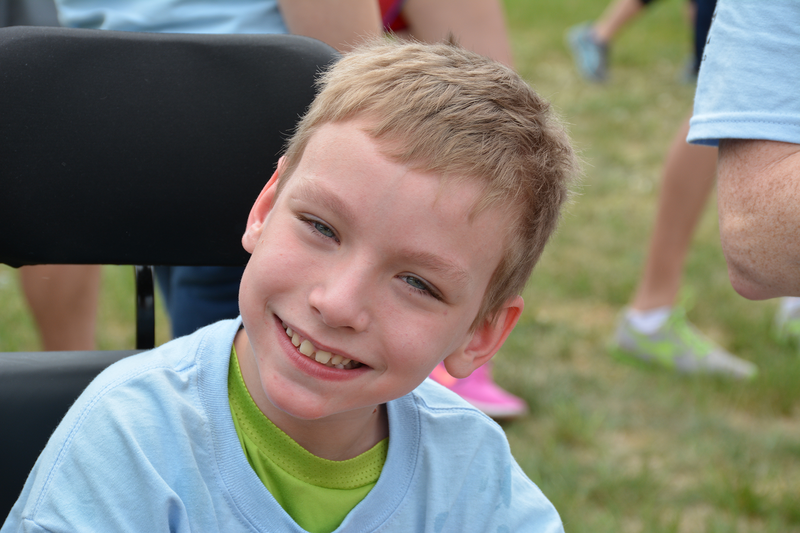 “We have been super grateful to have found the WillPower Foundation and to have been given a grant to allow us to continue to work with our son, Gabriel and Kathleen Becker, Speech-Language Pathologist on Grabriel's social skills over the course of the last couple of months. The progress we have seen has been phenomenal. We’re so grateful to have found people that were willing to support us and help us come through what has been a pretty challenging time." "The WillPower grant helps my advocate to review all parts and current evaluations being performed (old IEP and work with my daughter's doctor and support staff). The advocate has helped me work with the school district to develop an appropriate individual education plan for my daughter." "Thank you so much! I am extremely grateful to WillPower for help making my home more safe for my son. It has been extremely difficult finding funding in order to buy the window guards for our upstairs windows to protect Jonah from trying to get out. But now we are much more at ease that he can now play and sleep in his room and be safe." "I can't begin to express what your donation meant to my daughter. She loved every moment of her therapeutic horseback riding. The camp not only helped her meet her physical goals, but it helped her make significant strides in her confidence. Having Cerebral Palsy can be a burden to her because she sometimes feels different, but camp gave her hope. She told me that she felt comfortableat camp. It is difficult for us to see our daughter struggle with the constant demands of her physical disability. This process gave her so much joy and self-assurance. What a gift! Please know we won't forget your kind gesture. Thank you again." "It is very tough having a child with autism. Economically it's difficult as well. Many of their needs are not covered by insurance, or you have to travel far distances to get services. WillPower helped us by paying for some sensory therapy that will help my son with his delays and challenges. You are a blessing. thank you for caring and making a difference in our lives!" For more information, check out WillPower's 2018 Brochure! $25 - Give the gift of stimulation or a feeling of calm. $50 - Give someone a lift… onto a therapeutic horse! 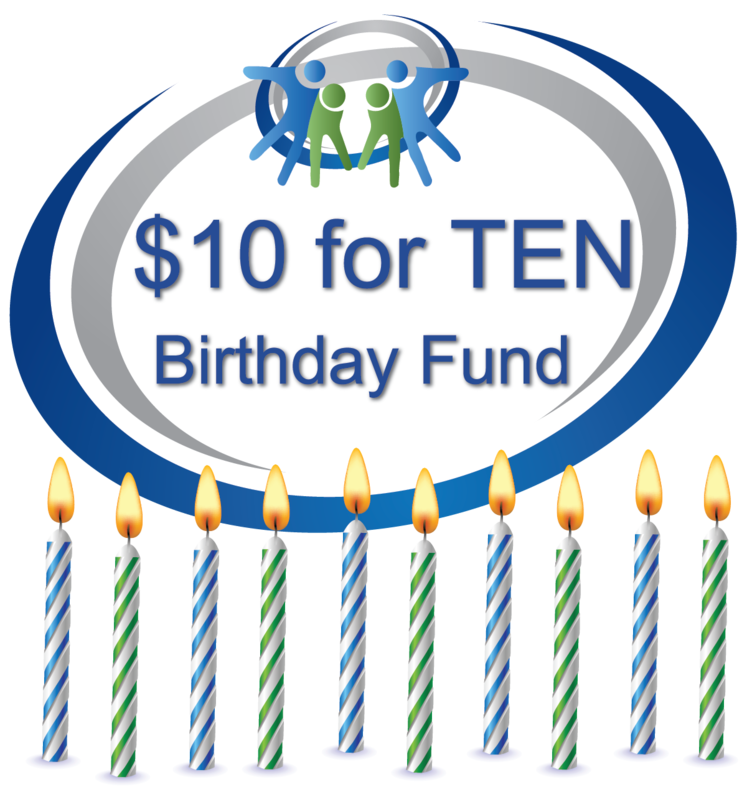 $100 - Help grant a family peace of mind. $250 - Give the gift of advocacy. 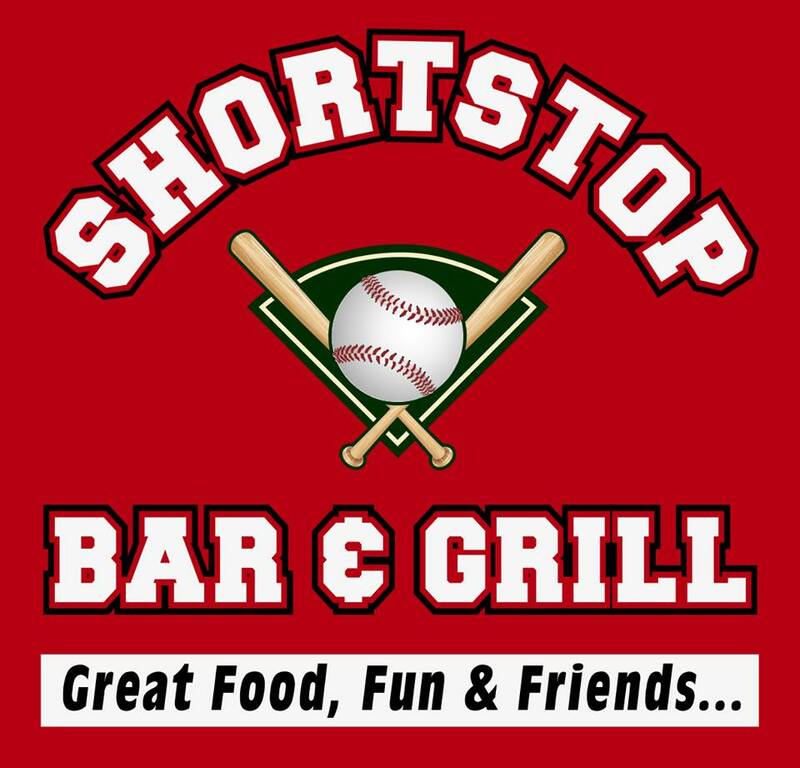 We change more lives in our community thanks to the generosity of our Corporate Sponsors.